Who Will Mourn? Who Will Dance? 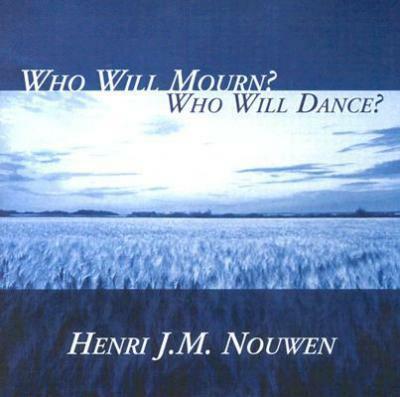 This prayerful presentation urges the listener to come to grips with losses by understanding that the same spirit of healing that makes us grieve also makes us dance, that through mourning we learn to dance with the divine.